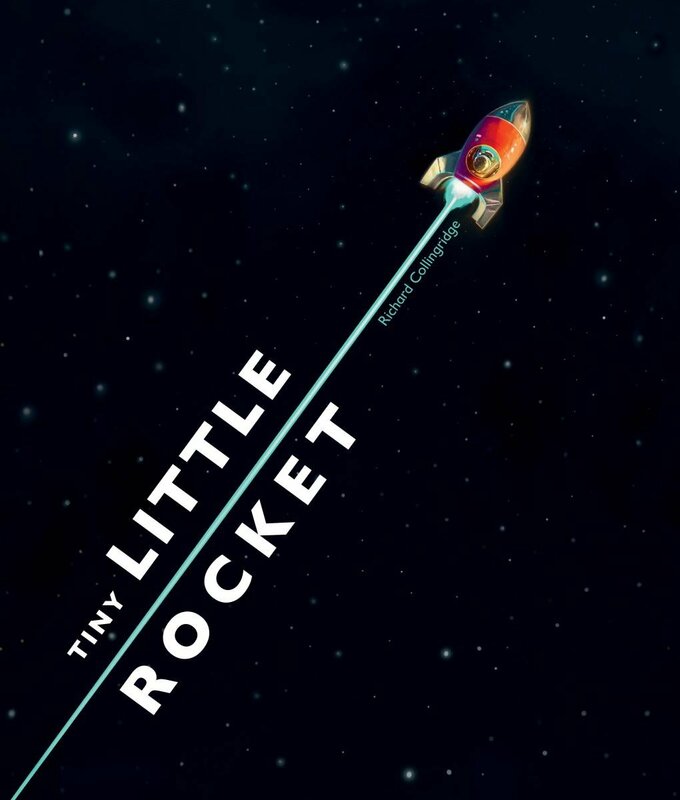 Tiny Little Rocket is bold, bright and dynamic. The book places readers right in the driver’s seat, and the final pull-out spread is a delight. Rhythmic text makes the action move forward at a great pace. Penguinat! celebrates the “can do” spirit of little ones who want to accomplish things on their own but need the support of loved one. 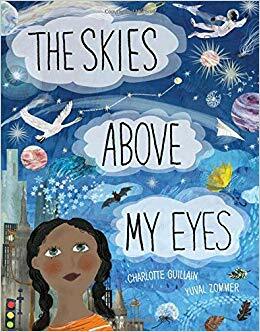 This is a sweet picture book that young readers will love. 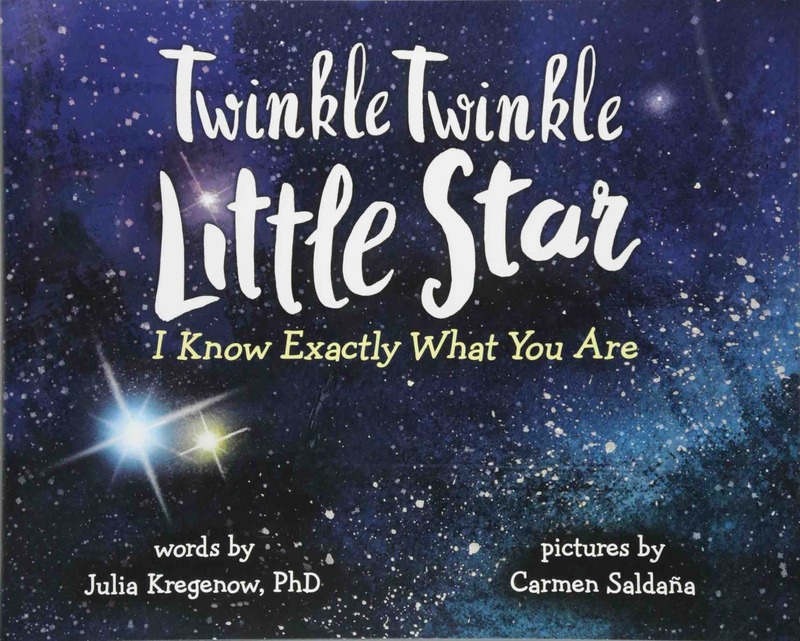 Written to the classic melody of “Twinkle Twinkle Little Star” by an expert in astrophysics, this book is an introduction to the real science behind the magic of stars. Discover how stars are created, what they’re made of, and even what makes them look like they’re twinkling. Stars are not only great for wishing upon, but they are also spectacular examples of scientific magic. From atmospheric turbulence to fusing atoms, these delightful (more accurate!) lyrics will become your new favorite version of this classic tune. — Synopsis provided by Sourcebooks Jabberwocky. My 4-year-old is a space junkie. She loves everything to do with it. While she doesn’t understand everything the book introduces, it’s serves as a great jumping off point for further discussion, and it expands on a lot of things she already has questions about. Some of the rhymes are a bit of a stretch, but not so much that we don’t enjoy it. End material includes more in-depth information about what stars are, constellations, atmospheric turbulence, gravity, neutron stars and planets. Meet Sun: He’s a star! And not just any star―he’s one in a billion. He lights up our solar system and makes life possible. 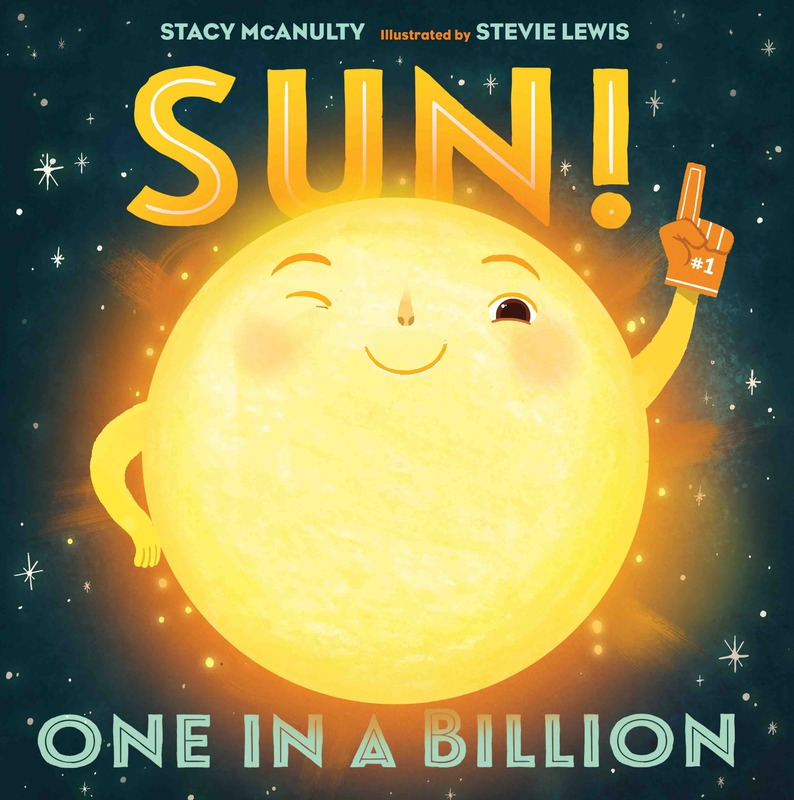 With characteristic humor and charm, Stacy McAnulty channels the voice of Sun in this next celestial “autobiography.” —Synopsis provided by Henry Holt and Co. Though The Skies Above My Eyes is super cool, you do need the space to spread out with it. 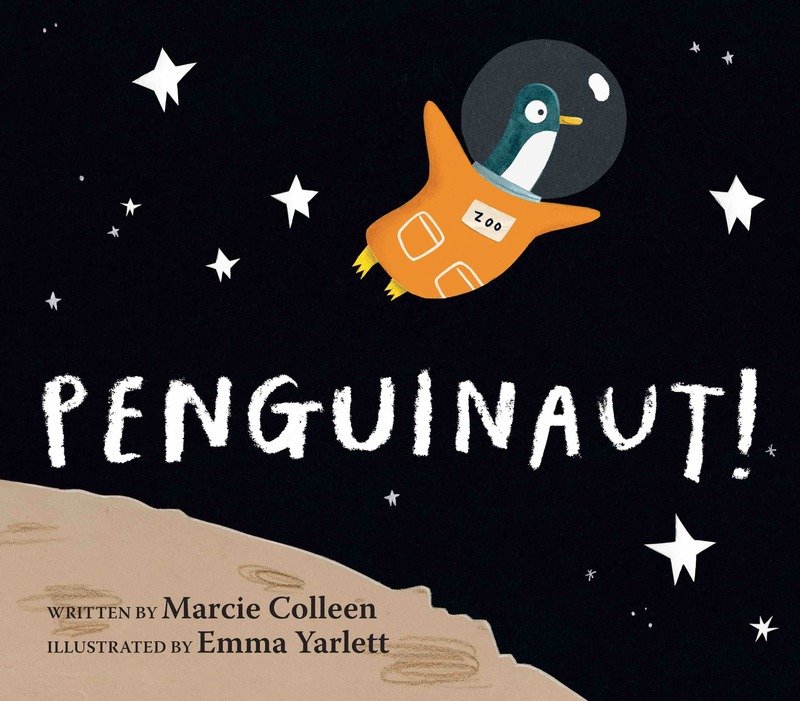 It also requires some adult help for maneuvering, but this is one you’ll want to read with your little one anyway. 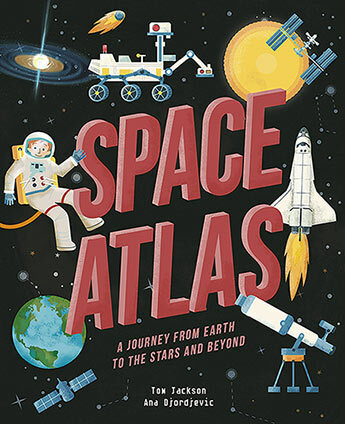 While Space Atlas includes some photographs, it’s the illustrations that take center stage, and that’s not a bad thing. I love that there are spreads devoted to the planets, sun and moon, as well as other heavenly bodies. The information is presented well and the illustrations are bold and inviting. Only a small percentage of people will visit space in their lifetime, but now you don’t have to be an astronaut to see our universe in stunning detail! 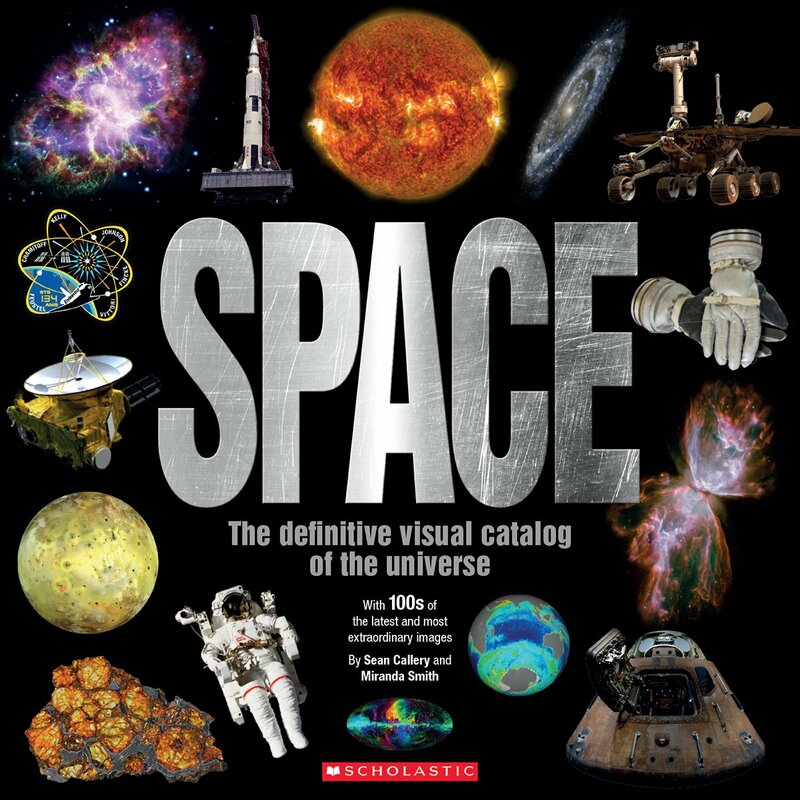 In Space: The Definitive Visual Catalog, you will be transported to our solar system and galaxies far beyond with the help of incredibly detailed color photographs from NASA and the International Space Station. 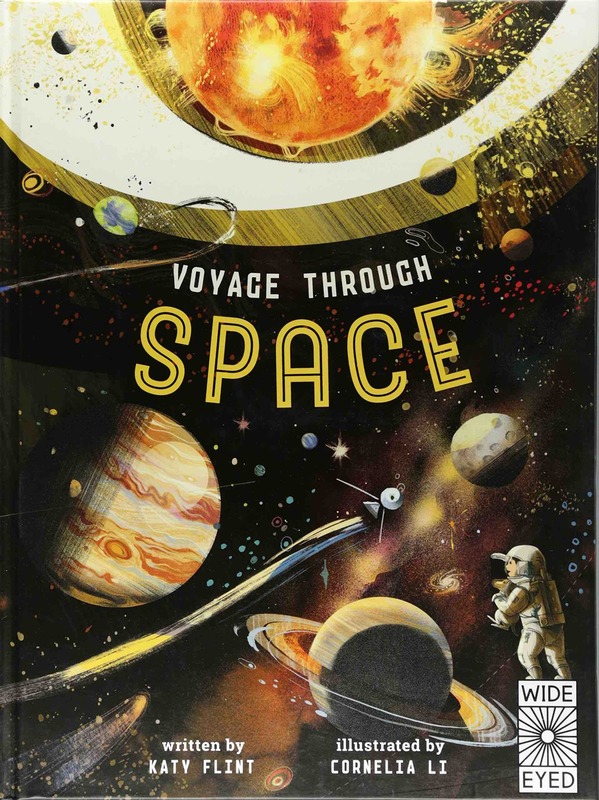 Full of amazing facts and key information about the planets and stars in our solar system as well as recently discovered galaxies, Space is the only book you’ll need to learn everything there is to know about the astounding world beyond our planet. —Synopsis provided by Scholastic Inc. This book is reminiscent of those DK books you loved as a child. The photographs are beautiful and the information delivered in perfect little snippets. It’s amazing to think that a spacecraft launched in January 2006 is still sending back information to Earth. 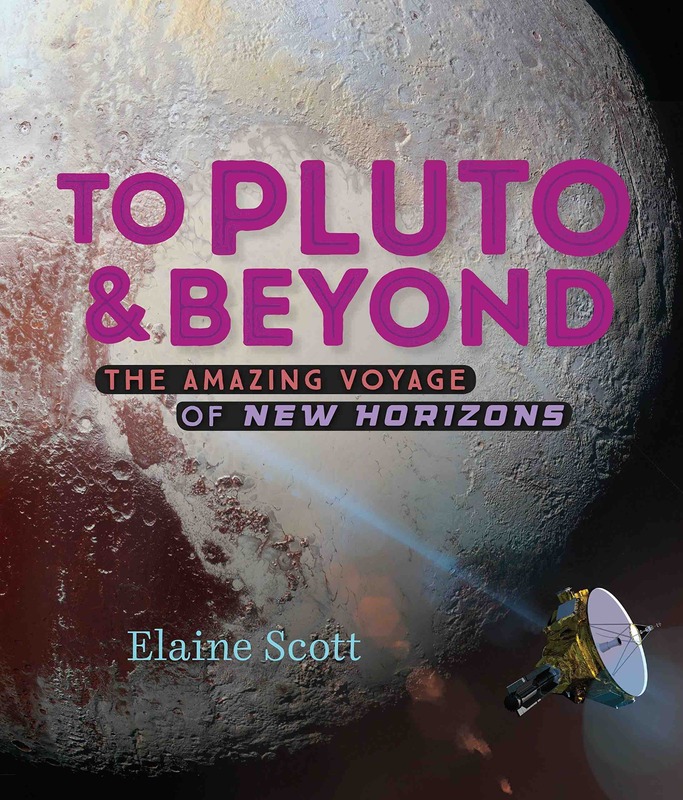 It took nine and a half years for New Horizons to reach Pluto. This January, the spacecraft is expected to head deep into the Kuiper Belt, flying out to areas that hadn’t been discovered before it was launched. 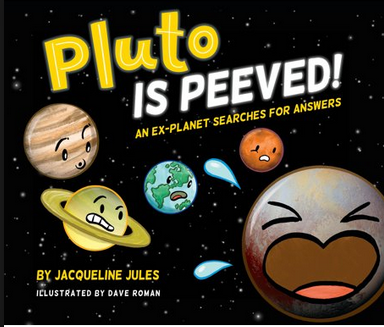 For those still disappointed by the downgrading of Pluto, this is an excellent look at everyone’s favorite dwarf planet. 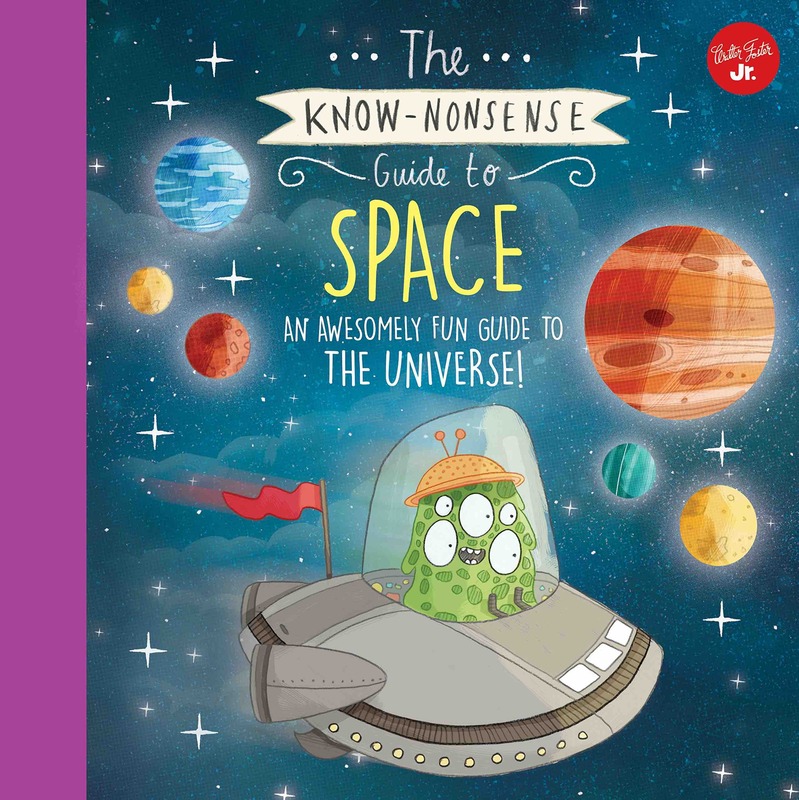 You’ll learn something new about this huge universe of ours every time you turn the page in The Know-Nonsense Guide to Space. 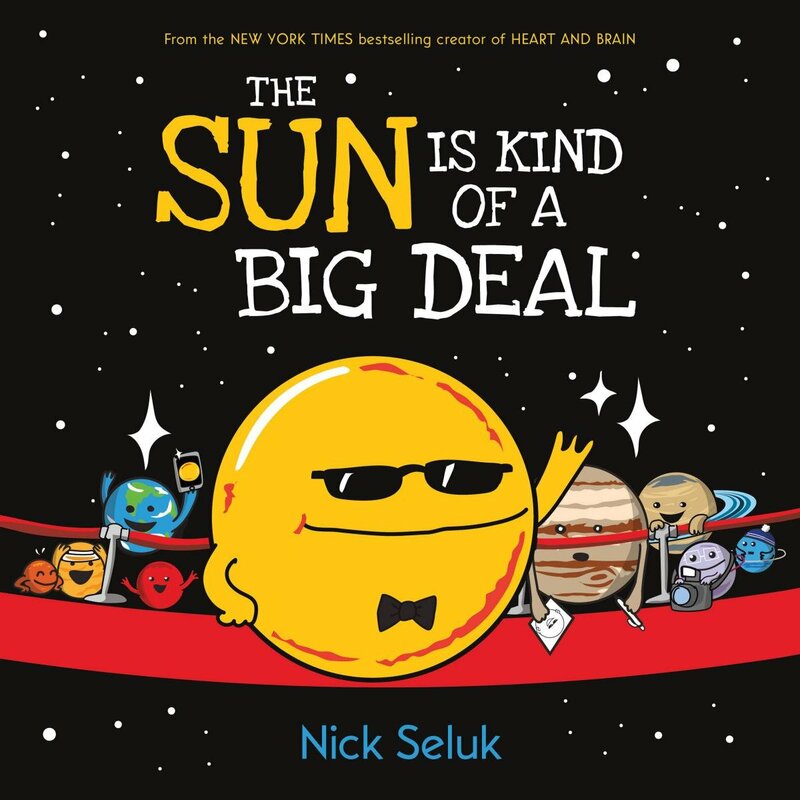 Start by learning about the different planets in our solar system, all the way from Mercury to Neptune (and even dwarf planet Pluto!). Then reach out further and discover about the Milky Way Galaxy and other neighboring galaxies (and what is in them). On the journey through space, learn about different terms like asteroid belt, nebula, and supernova. Even learn about mysterious black holes! —Synopsis provided by Walter Foster Jr. While the suggested age range on this one is 8-12, I think it could definitely skew younger. My 4-year-old doesn’t have the attention span for the entire book at once, but we could definitely do each spread a few at a time. 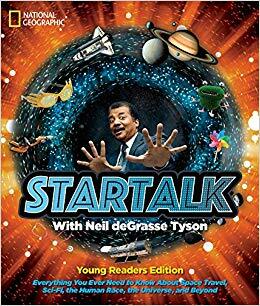 StarTalk is the exact sort of book I would have loved as a middle grader. Everything is presented in easily-digestible sections with bold fonts and great imagery. 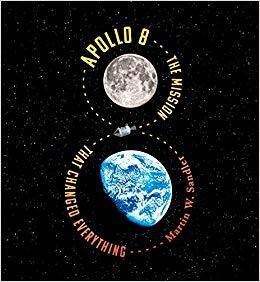 While this book is about space, it also features sections on Earth, being human and looking toward the future. This fairly comprehensive book for middle readers is an easy read that brings a fascinating time in U.S. history to life.